With the DASA DevOps SkillsMap initiative, we aim to provide guidance to high performing DevOps teams that wish to improve in any of the 12 skill and competence areas of the DASA DevOps Competence Model. The DASA DevOps SkillsMap offers focused guidance on which certifications helps individuals to build capabilities to address current gaps in the skill gaps as outlined in the Competence Model for DevOps teams and professionals. 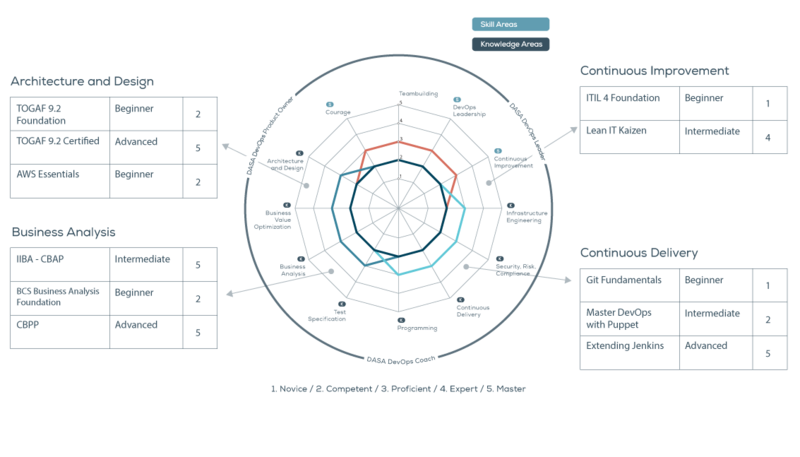 The DASA DevOps SkillsMap provides a searchable, user-friendly structure that allows anyone to find training and certification programs that are required to work effectively in DevOps teams. DASA’s goal is to help the community at large adopt DevOps practices. That also means that we recognize there are many training and certification programs in the market that address specific competence requirements, which are great candidates to be included in the DASA DevOps SkillsMap. If you are aware of a training and certification program that helps close the skills gap, the DASA DevOps SkillsMap structure provides you the option and guidance to create a mapping yourself, so it can be added to the official DASA DevOps SkillsMap. Any training program that meets the following requirements can be mapped to the competence model and included to the DASA DevOps skillsmap. DASA is open, all inclusive, and does not exclude any mappings. Every mapping provided to DASA requires a mapping sponsor. This is an organization who submits the mapping information, and is also keen to help to continue to keep the information up to date. In case the organization who provided the mapping can no longer support updating the mapping, DASA may consider removing the mapping. An organization sponsoring a mapping needs to be a DASA Forerunner, Training Partner, Courseware Partner or Ambassador. Training programs that have been in the market for <6 months and are mapped will get the status ‘Rookie’. After review by a DASA appointed reviewer, the program will become active. Every mapped program is up for a review every 24 months. The program needs to have a clear and structured set of learning objectives. A mapping can be submitted for review if all of the fields in the Mapping Template are addressed. The program needs to map to at least one of the DASA competence areas. 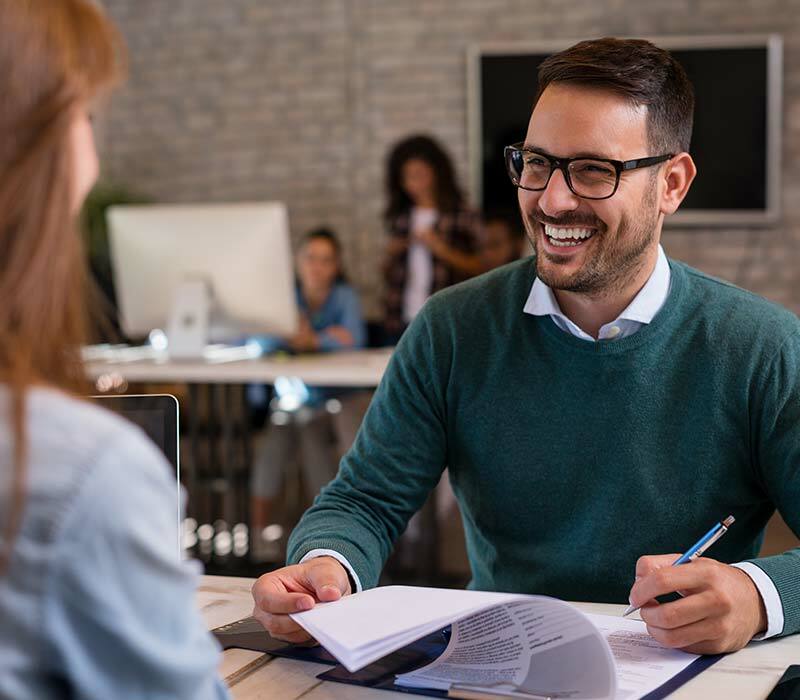 The Training Program is not exclusively available with one organization, it needs to be broadly available in the areas where DASA certification programs are offered. The information that is shared in the mapping should be publically available, and not breach anyone’s Intellectual Property. Join the DASA SkillsMap Initiative by becoming a Contributor.